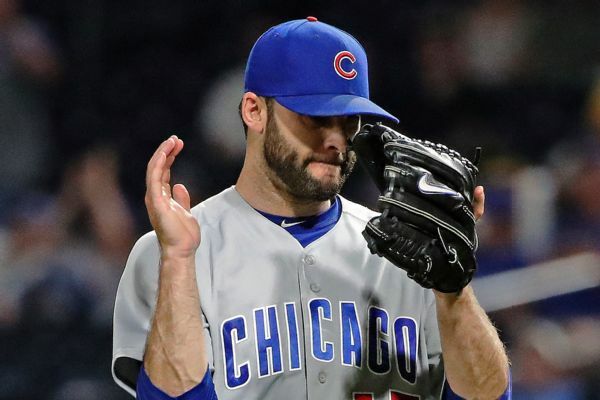 The Chicago Cubs will be without closer Brandon Morrow for the early portion of 2019 after he had elbow surgery. 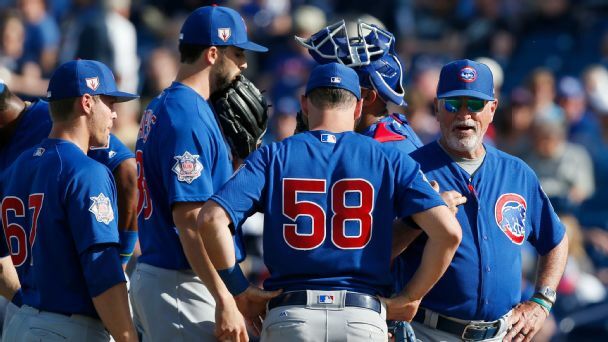 Cubs closer Brandon Morrow, sidelined since mid-July by a bone bruise, won't pitch again this season, Theo Epstein, the team's president of baseball operations, said Tuesday. 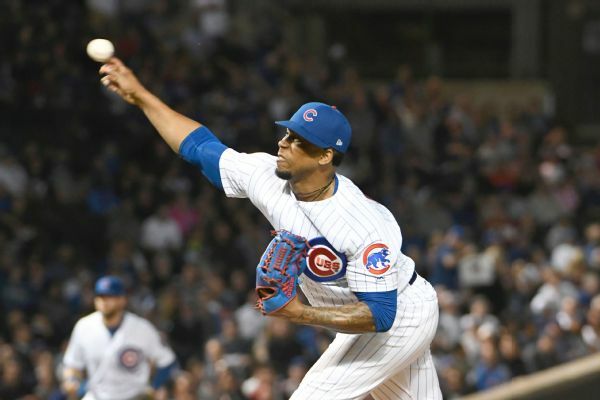 Chicago Cubs closer Pedro Strop will not pitch again in the regular season after straining his left hamstring Saturday night. 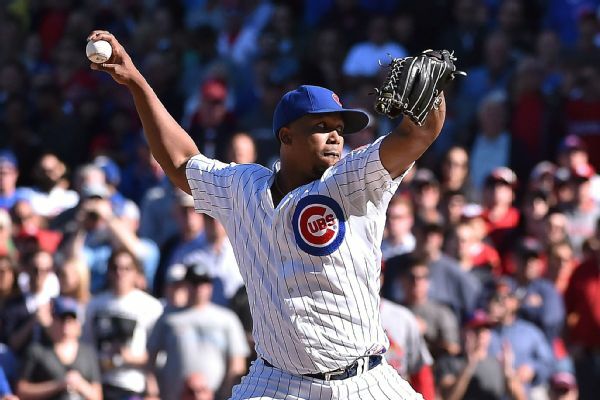 The Cubs said Strop's status for the postseason isn't known at this time. 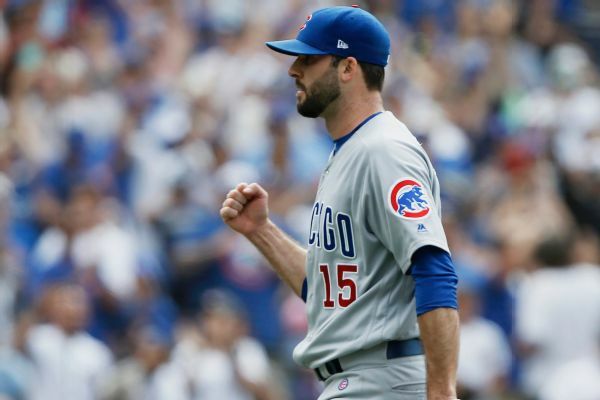 With no return in sight for Brandon Morrow, the Cubs might be forced to go to closer by committee for the stretch run and the playoffs. 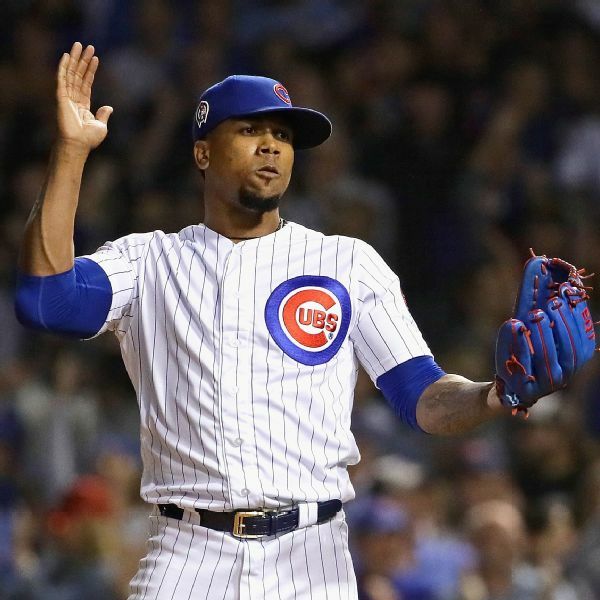 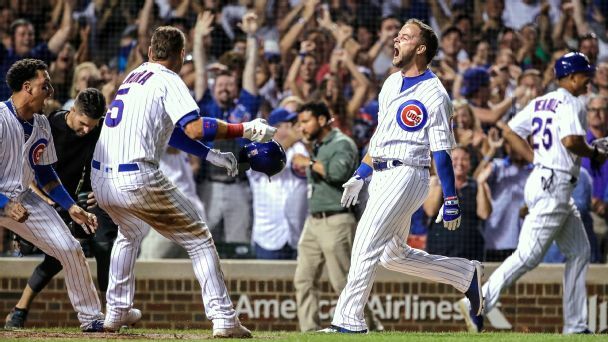 Manager Joe Maddon said it's not ideal, but he has done it before. 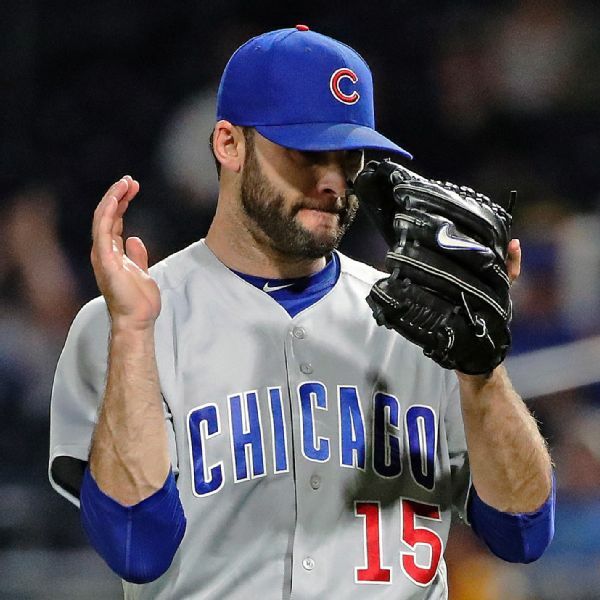 Cubs closer Brandon Morrow is not ready to come off the disabled list when he is eligible Saturday.